Whitney has always been passionate about beauty and fashion. 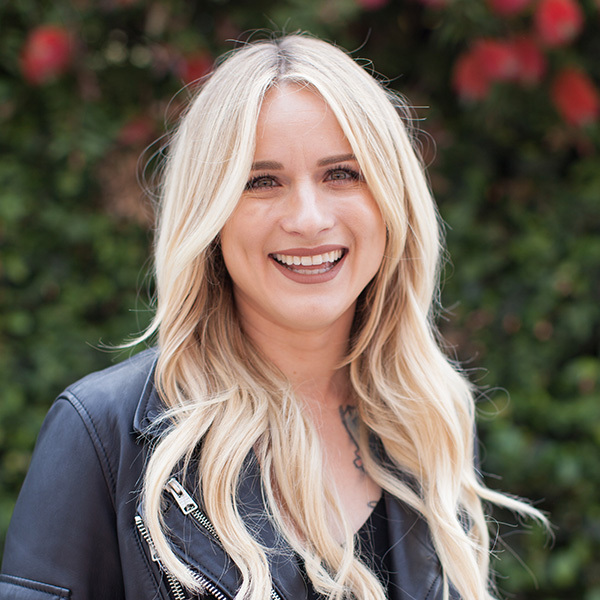 She began her studies in hair right out of high school at the Paul Mitchell School in San Diego, and then moved to San Francisco to surround herself in the diverse culture and current trends of a big city. With further study of color at diPietro Todd, she has become a prodigy in creative color by blending honey, copper, & gold, to create buttery sun-kissed blondes, and beautiful multi-dimensional brunettes. Great hair is the first thing people notice, and Whitney loves to create a signature color which highlights the natural beauty of each of her clients.